It’s human nature to want something for nothing. We may be ecstatic when a store cashier gives us back change for a twenty though we only paid with a ten. We tend to think that, if no one knows, one small deception won’t make any difference. But someone does know—we do. And it does make a difference. 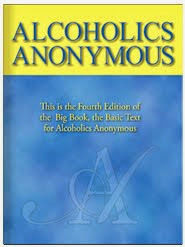 What worked for us when we used, frequently doesn’t work long in recovery. 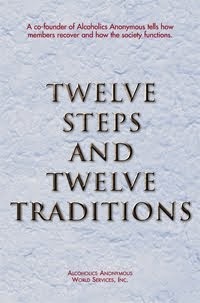 As we progress spiritually by working the Twelve Steps, we begin to develop new values and standards. We begin to feel uncomfortable when we take advantage of situations that, when we used, would have left us gloating about what we had gotten away with. In the past, we may have victimized others. However, as we draw closer to our Higher Power, our values change. God’s will becomes more important than getting away with something. When our values change, our lives change, too. Guided by an inner knowledge given us by our Higher Power, we want to live out our newfound values. We have internalized our Higher Power’s will for us—in fact, God’s will has become our own true will for ourselves. Just for today: By improving my conscious contact with God, my values have changed. Today, I will practice God’s will, my own true will.